Are you planning to have your Christmas/new year break in Rwanda? 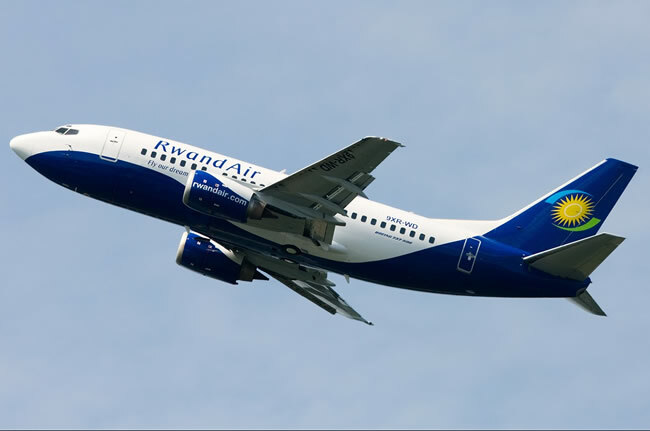 Rwanda air has introduced festive season flights to ease your movements to and from Rwanda the land of a thousand hills. This is to simplify your travel to and stay in Rwanda during you Christmas and New Year vacation. 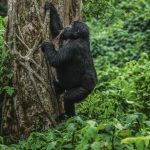 For many years now, Rwanda has been widely known and recommended for offering exceptional festive season experiences to travelers from all over the world. 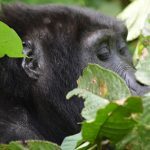 As always, many people are expected to flock into Rwanda for this festive season holidays for gorilla safaris, cultural encounters and other wildlife experiences in Rwanda. Adding to the already three flights scheduled for Rwanda air per week, the national carrier will now operate four flights per week. Unlike in the past when Rwanda air has a three flights per week, the national carrier is planning to add on the Gatwick-kigali route a fourth weekly flight to ensure safe and comfortable travel from Rwanda to other countries as well as those coming to Rwanda. The additional service to the African country will run between December 14 and January 11 2019. 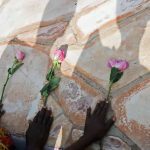 The extra frequency follows figures, which show tourists to Rwanda, rose by 21% between 2016 and 2017. The new flight is scheduled for Britain again since British are among top five tourist arrivals in Rwanda. 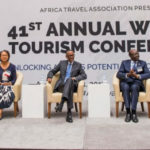 Interestingly, travelers to Rwanda are assured of quality food and sleeping services served by new first class hotels and lodges which have been established in all parts of the country. Ethiopian airlines, Etihad airways, Kenya airways and Rwanda air. This is the most done tourism activity in Volcanoes national park Rwanda. 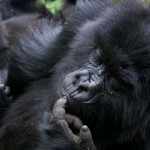 The highest numbers of travelers to Rwanda focus on gorilla trekking as a first priority. 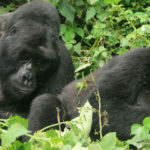 The country has 10 gorilla families, which have been habituated for trekking at a cost of $1500 per gorilla permit. Each gorilla family is visited by 8 people hence 8-gorilla permits available everyday for sale in volcanoes national park. 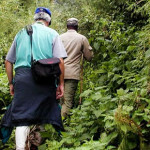 Golden monkey trekking is the second done activity after mountain in volcanoes national park. Rwanda is one of the two destinations to see golden monkeys also residing in volcanoes national park together with Mgahinga gorilla national park in southwestern Uganda. Interestingly golden monkeys are seen at a relatively low cost $100 but the experience is memorable. The golden hairs on the back distinguish golden monkeys from other monkey species. Its one of the critically endangered species in the wild hence worth visiting. Besides wildlife life, Rwanda is blessed with exceptional culture, which make it a different destination. Visit several cultural centers such as the Ibyiwacu cultural village and different genocide sites in different parts of the country. A visit to any cultural site reward travelers with unique knowledge about Rwanda’s traditions, cultures and norms. Traditional dances, songs and poems are performed to introduce travelers to Rwanda’s culture. Fortunately, travelers are allowed to take part in any of the cultural activities, which make them feel as part of the local community. During your stay in Kigali Rwanda, you are assured of comfortable and safe lodging services at affordable rates. The popular hotels/lodges in Rwanda include Radisson Blu hotel, Hotel Des Mille Collins, the Manor Hotel, Kigali Serena hotel, Hotel Chez Lando, Grand Legacy Hotel, Five to Five Hotel, 2000 hotel, Ubumwe grand hotel, Lebanon Hotel, Frame tree village, Garr Hotel, Dmall hotel and Hotel Gorilla’s City Center among others. These lodges have experienced workers in all sectors kind enough and available all time to meet traveler’s need. 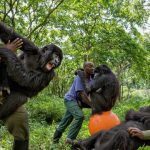 Conclusively, Rwanda is the best place to celebrate your festive season vacation. Enjoy the festive flights to Rwanda, stay at the best hotels and enjoy your memorable experience in the land of a thousand hills.